Marilyn: My short book review. This is the book that I am reading which is called Mr Stink. I would describe this book as a hilarious book. I have only read 1 page and a half but I am keen to read more. I would rate this book a 10/10. I can not wait to read more of this awesome book ! Labels: 2014, book review, Class 8, Marilyn, PES. Hi Marilyn, my name is Allison and I am a student in EDM510 at the University of South Alabama in the USA. 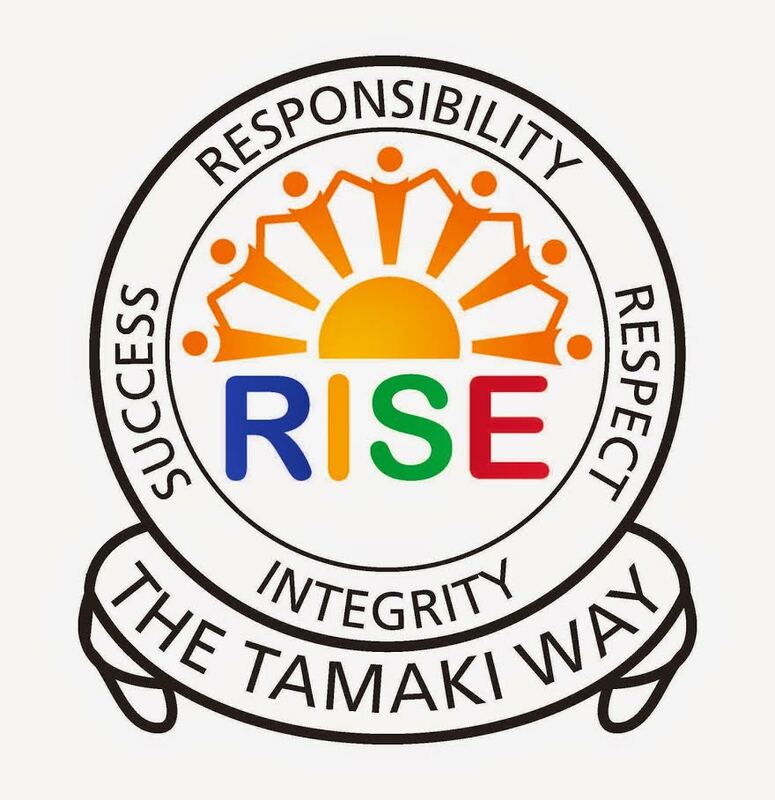 I am studying to be a teacher and I have been learning to blog this semester. When I read the title of your book, “Mr. 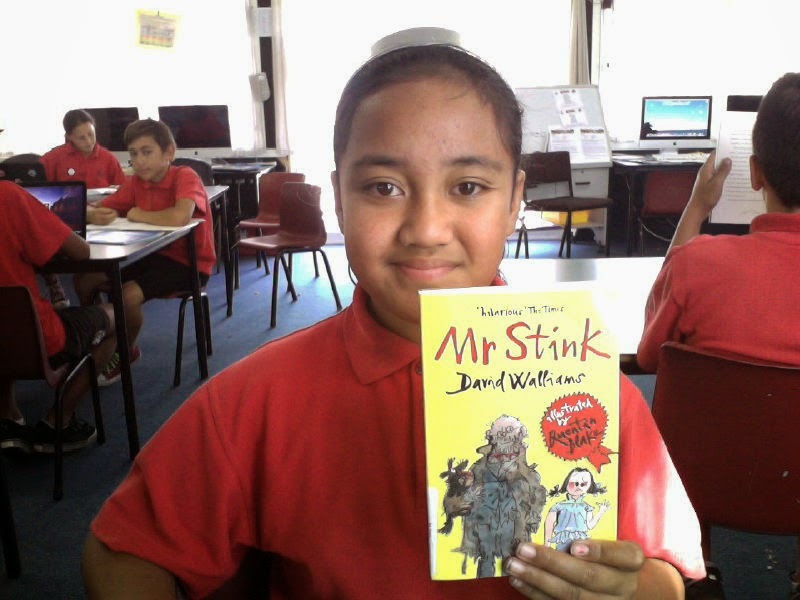 Stink”, I thought it sounded a very interesting and I thought that I might like to read it too. I would love to hear more about it when you are finished reading the whole story. What is your favorite book that you have ever read? When I was your age, mine was “Misty of Chincoteague”. This book is about two kids who raise money digging clams so that they can buy a wild pony that has been captured in the pony roundup. My nest favorite would have to be Charlotte’s Web. Have you ever read either of these books? If you have not, I highly recommend them. Enjoy your reading and keep sharing your stories with the world! Thanks so much for leaving a comment. Yes I will keep sharing my stories with the world and make sure to keep an eye for Charlotte's web and pony roundup. I can't wait to read those two books. I am so sorry but I can't publish about Mr stink because someone else is reading it. So it might take a while till I will publish about Mr Stink but I will still publish about books. Also I wanted to know If you became a teacher what school will you teach and what grade. I will love to hear more from you. Happy Birthday Nana Oli !